On behalf of the recreation team here at Chartwell Niagara, Thank You for spending time showing us how to put the program in place to best suit the needs of the residents living here. The staff are excited to get started. Great training! The Montessori Kits look beautiful and the activities are exactly what our residents need. The Montessori Implementation Workshop was quick and easy. The presenter did and excellent job explaining the approach and how to use the activities. The Montessori kits are easy to use and worked beautifully with person I’m caring for. She stays busy for longer periods of time and that gives me more time to do other duties. This testimonial was from our day centre when it was running as a full Montessori Experience for those in our community that have Alzheimer’s and other forms of dementia. I am still in shock from my visit to Dementia support, the place was a hub of activity. You had about 5 or 6 activity tables going and all the members were busy doing things at all of them. Everyone was engaged and seemed so happy! All the caregivers were stationed to work one on one or one on two with the members. I have never seen such effort and attention given to each person. I am so grateful to you and your staff for providing such a nurturing and stimulating environment for my mother. I think Dementia support is G-d’s gift to families and I thank you. Since entering into the Dementia Support Day Program only one month ago, my mother has demonstrated significant changes in her mood and behaviours. My mother was diagnosed with Alzheimer’s Disease a few years ago. At the beginning of September 2012, my mother was found wandering the streets with no shoes. The police brought her home and we knew that we needed a radical change. However, moving my mother into a nursing home would have been catastrophic. She was much more capable than many residents in most nusing homes. She could walk, feed herself, bathe herself and enjoy independent living. What my needed was a more structured daily routine that would keep her engaged, busy and stimulated. She needed to be so active by day that when the night came, she was tired enough to sleep through the night. Until that dreaded day, my mother spent most of her days sleeping or watching TV. She needed structure to divide daytime from nighttime. I have been so pleased with the outcome of only one month in the Dementia Support Day Program. My mother is a different woman. She is happier, fulfilled and engaged. Last week, she led a Yoga class at the day program and now that she’s busy, she’s eating better, sleeping better and enjoying a much better quality of life, whether she has Alzheimer’s or not. Dementia Support has truly embraced the philosophy, principles and vision that are central to the Montessori Methods for Dementia™. The environment has been carefully developed with the purpose of providing a world that is meaningful to the person with dementia. 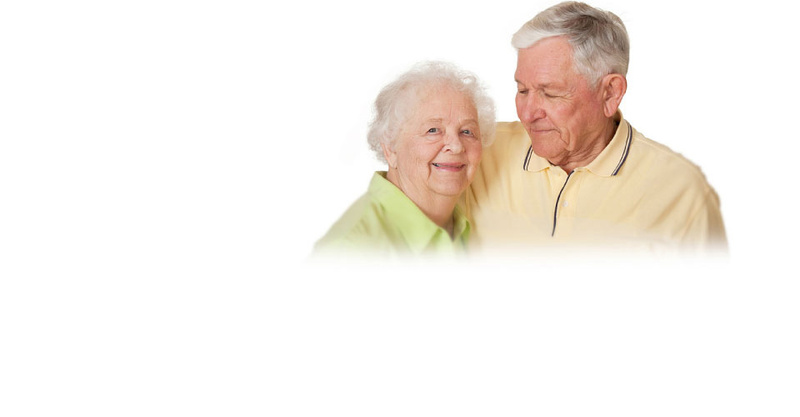 Dementia Support clearly demonstrates that their goal is to provide programming that focuses on meeting the needs of the individual with dementia, while focusing on the individual’s past and present interests, skills and abilities. This clearly exemplifies the messages that I have espoused. I am delighted to see that there is range of programming, including roles and activities, that focus on purposeful engagement in life and living, as well as memory supports that afford quality of life and independence. Congratulations on all your great work! Good luck with everything.